Electric generators convert mechanical energy to electrical energy to be used as an external circuit. 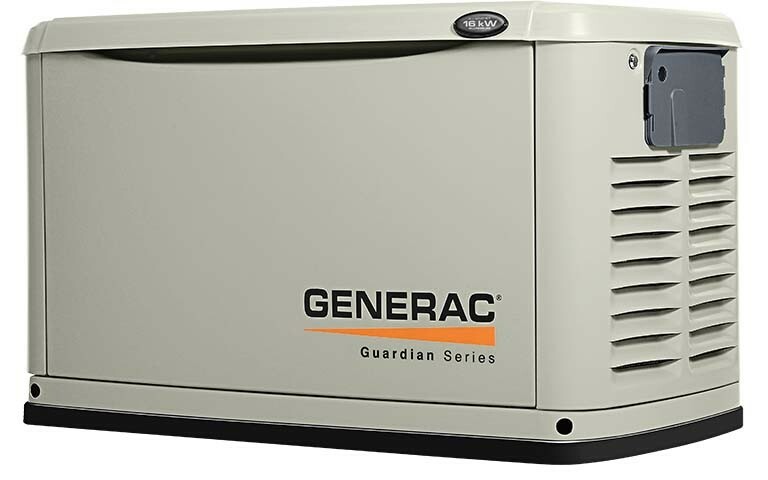 Generators work as a supplier of back-up power when we lose power in our homes or businesses. 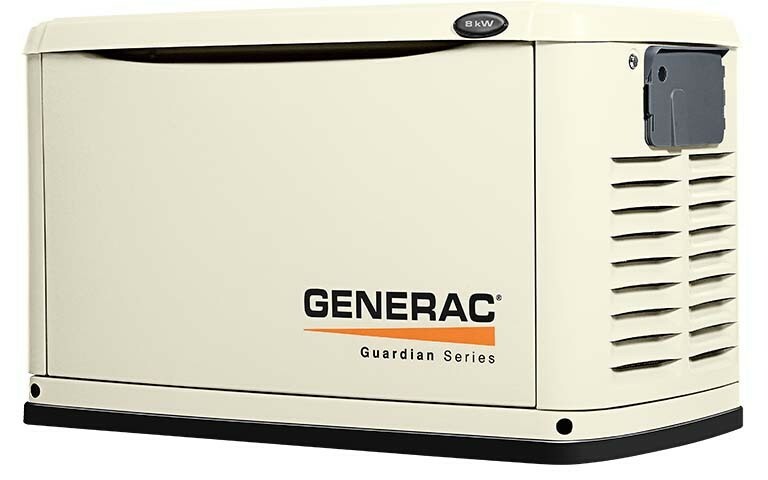 A generator requires an initial investment to buy the generator, but it can save you thousands of dollars in the long run. If you lose power in your dwelling for an extended period of time due to a severe electrical storm, snow or ice storm, or tornado, the hotel bill alone can add up faster than a New York City taxi cab during rush hour. Factor in cost of food and lost wages, and you can hardly afford NOT to own a generator. Another hazard that many people may not consider with a power outage is water flooding due to sunk pumps not being able to operate with electricity. Carbon monoxide poisoning is also a worry when it comes to power outages. You almost always read in the newspaper about someone being asphyxiated because they tried to run a gas grill or other unsuitable appliance inside their home instead of outside where it belongs.